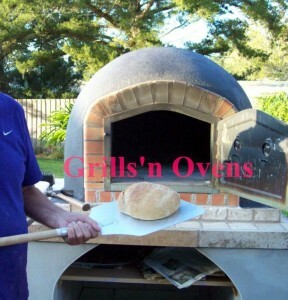 A wood fired oven is every home cook’s dream! This would be a special gift for the cook in your life that has everything. Grills’n Ovens is a US and Canadian distributor of European masonry grills and authentic wood fired pizza ovens. 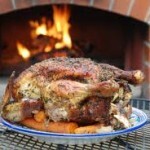 The company imports products from Italy and Portugal and distributes to resellers and end users including restaurants. 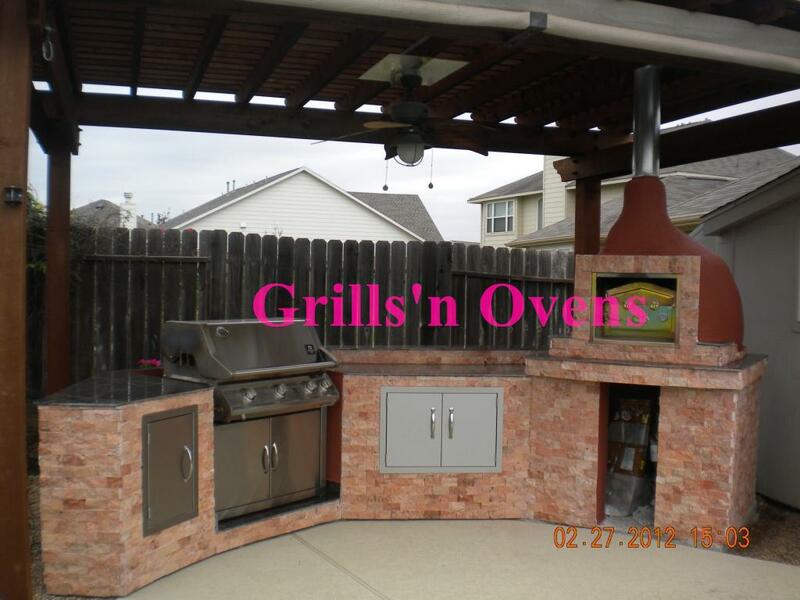 Their suppliers have been carefully selected based on their extensive industry research. This Portuguese Beehive oven pictured here is fully ready to cook, no need to insulate. 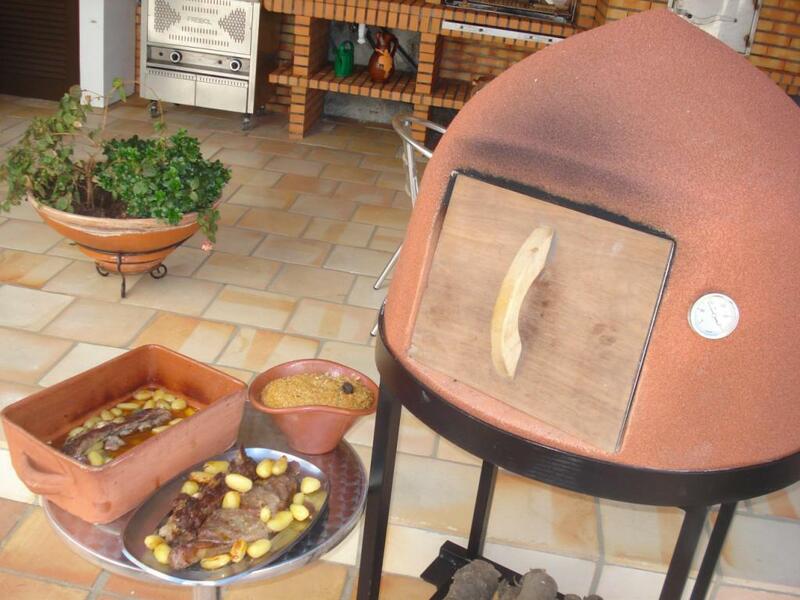 This oven is made in northern Portugal (watch this video of the oven’s construction in Portugal) from natural terracotta clay and fired in a kiln for hours under very high temperature (much higher than the oven will be exposed to in the course of use). It was then carefully covered with a few layers of insulation: expanded clay, rock wool, and more expanded clay. 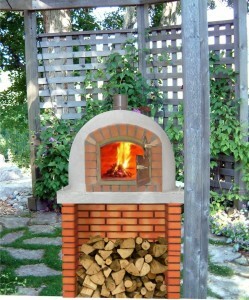 It was then sprayed with flexible cork which protects the oven against the elements. 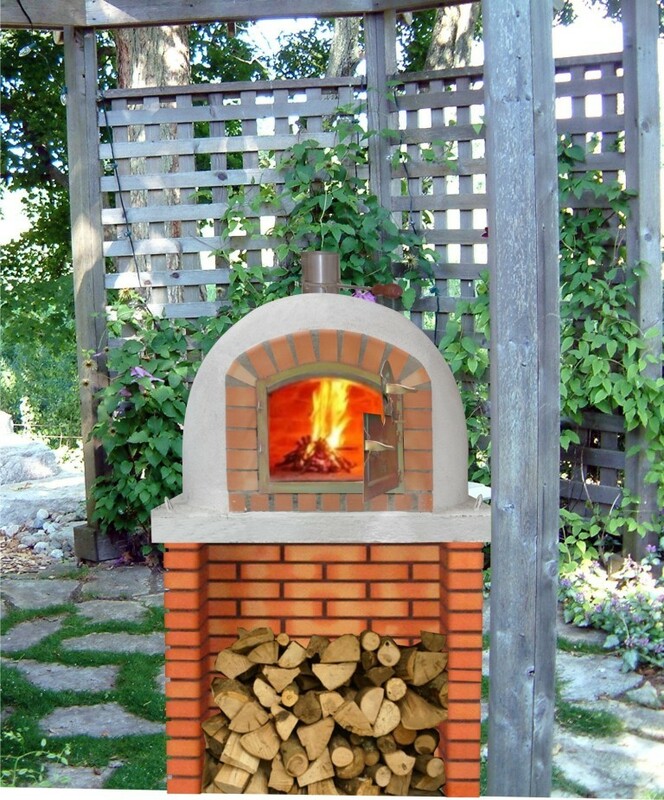 The inside of the Beehive is made from natural clay and the oven is fully insulated with mineral wool just open and start cooking, no further work required. The Beehive also has a very fancy door from Brazilian wood which keeps the heat in. 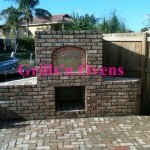 This is a very popular oven in Portugal, you can see many of them in people’s backyards. 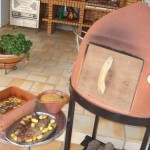 The tradition in Portugal is to cook veal in this oven for lunch on Sunday and then place left-overs in the oven which keeps them warm until dinner. 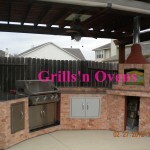 This oven is great for cooking meats, fish, chourica, sardines, and it will also cook pizza. Here’s a link to a Classic recipe for Frango Piri Piri (Portuguese Grilled Chicken) – From Portuguese Homestyle Cooking (2008). 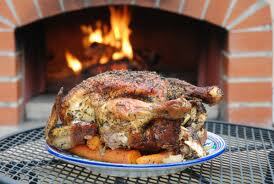 This recipe if perfect for cooking inside your new Portuguese Wood Fired Oven! 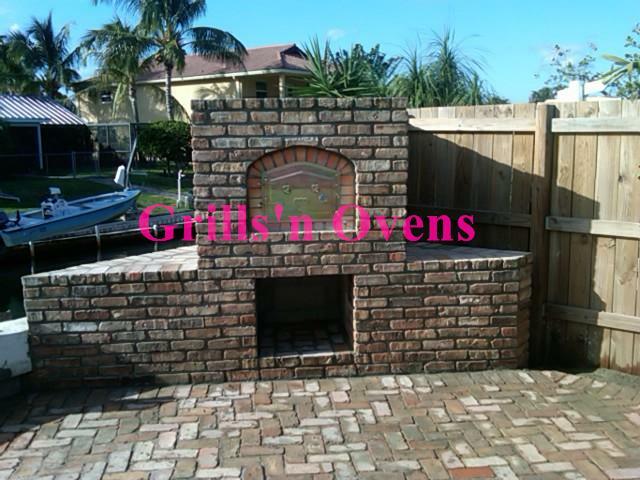 The Portuguese Brick oven comes on a concrete slab and has fire resistant terracotta tiles on the floor interlocked with fine sand. The dome is made from natural terracotta clay bricks which are covered with a metal chicken cage and overlaid with cement. To ensure efficient distribution product are stocked at 3 locations throughout North America: Ft. Lauderdale, FL; East Rutherford, NJ; and Toronto, ON. They offer Free Shipping to 48 States!